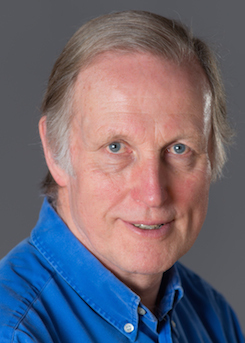 Andrew Lownie Literary Agency :: Book :: Where were you at Waterloo? 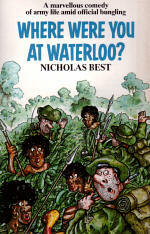 Nicholas Best’s first novel, a satire of army life. One morning the Gobelin Guards are Trooping the Colour. The next day they are flown out to the Indian Ocean to defend the island of British Casuarina from invasion. Vainly awaiting the intruding enemy from a neighbouring republic, they become entangled with local whores seeking medication and marriage, an expense-hungry war correspondent filing stories of imaginary battles, a film director staging scenes for an army recruitment documentary, and a drug-smuggling guerrilla leader who learned his military skills as an officer cadet in the British army. "As a satire on military bigotry and shambling officialdom, Where were you at Waterloo? is places as sharp as Waugh and sometimes better"
"Combines military satire with exotic thrills in a book reminiscent at its best of that sublime beast Black Mischief"
"All good, clean fun and never heavy-handed"